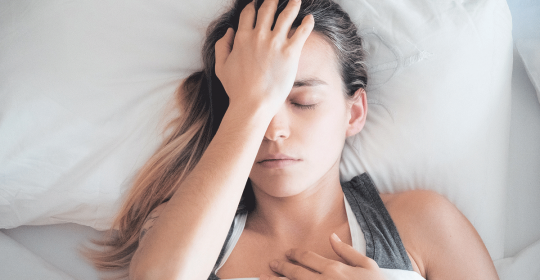 According to the Migraine Research Foundation, migraine is a particularly prevalent neurological disease, affecting a total of one billion men, women and children worldwide. It is recognised as the seventh highest cause of disability and the most disabling neurological condition. We start the conversation on what’s the difference between a regular headache and a migraine with Dr Carl Ramberg, a neurologist at the German Neurological Centre. He has more than 20 years of professional experience in treating all kinds of neurological diseases and holds four board certifications including Sweden, Norway, Ireland and Dubai.